The first clues have emerged about the vision of 2017’s untitled Blade Runner sequel, helmed by director Denis Villeneuve (whose previous credits include Prisoners and Sicario). 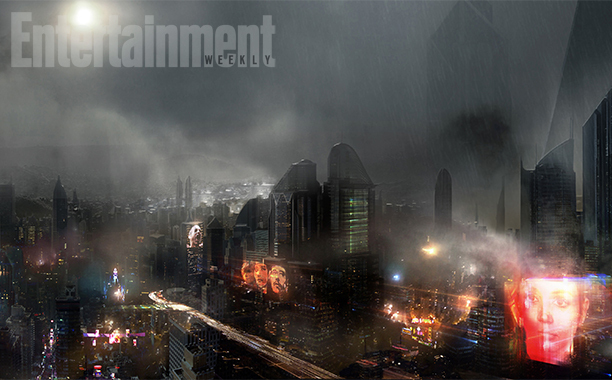 Entertainment Weekly has revealed concept art for the film. The images look incredibly faithful to Ridley Scott’s 1982 sci-fi masterpiece. 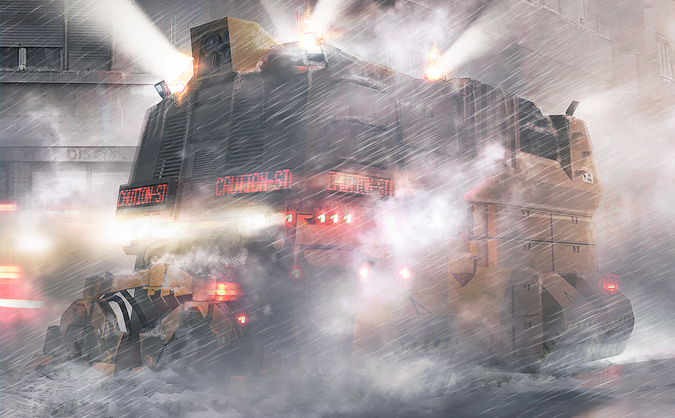 Villeneuve told EW that Blade Runner is “the movie that gave birth to my desire to become a director.” If the concept art is any indication, the director plans to hew closely to the aesthetic of the original. Blade Runner 2 stars Ryan Gosling and costars Harrison Ford. The film’s plot takes place several decades after the original. According to Ridley Scott, Ford said that the sequel’s script is “the best script I’ve ever had.” Strong words!